I’m active in a lot of blogging and WordPress communities and one of the questions I see posted again and again is “What is the best tool to make blog images?” My answer is always Canva.com and in this post I’ll tell you why and show you exactly how I utilize it to make blog images and much more. 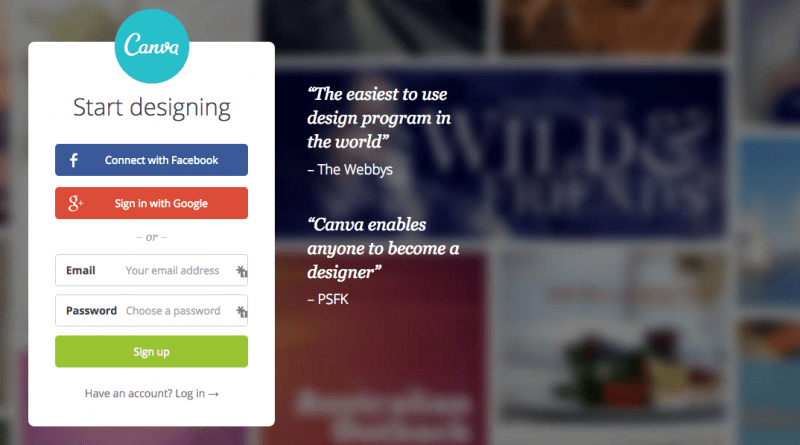 Canva is a free web-based graphic design tool aimed specifically at non-designers (like me). It allows anyone to create beautiful imagery for almost anything you can imagine. They offer a wide range of pre-sized templates for blog posts, social posts, advertisements, standard eBook covers or you can create whatever custom dimensions you need. After you choose your template size and design, you can quickly add backgrounds, icons, text or even upload your own images. 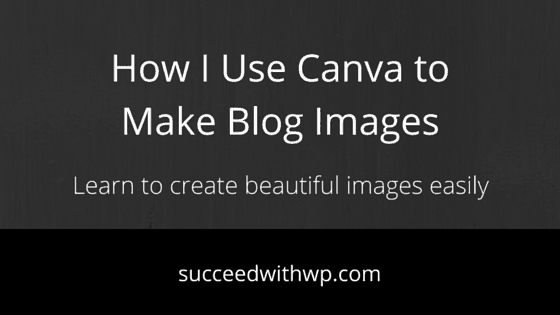 In short, Canva has everything I need for creating great looking images no matter what my use case. Why I use Canva and why you should too. Everything I told you about Canva above applies to the reason I use it, but here’s the short list for easy reference. Blog images and so much more. 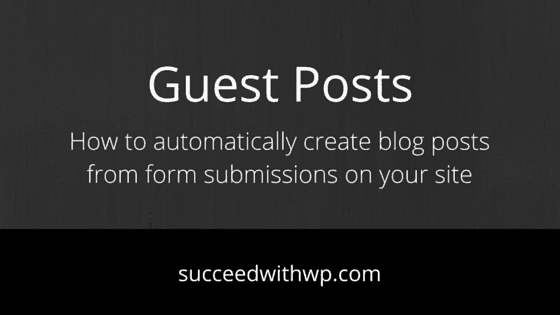 When I first discovered Canva, I was looking for an easy way to make images for my blog posts. My goal was to expand into more image-heavy social sites like Pinterest and Instagram. I used Photoshop previously but Canva made it dead simple for me to create nice looking and consistently branded images. In other words, I wanted my blog post images to all look similar while still being able to easily change the text. Once I learned the true power of Canva, I began using it for several of my sites including my WordPress plugin business. And not just for blog post images either. See some examples by clicking the thumbnails below. 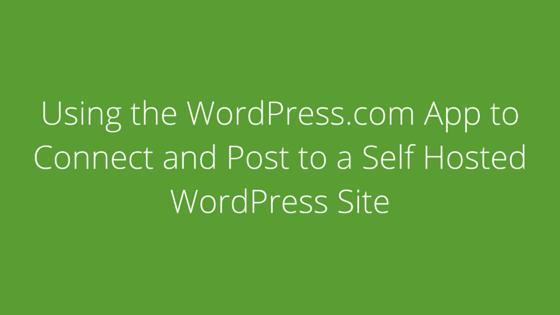 How to use the WordPress.com app to connect and post to a self-hosted WordPress website and blog. Why I use the paid version of Canva. As you know, I run several Internet business like this one and others like FooPlugins.com. Each business has it’s own branding, or put simply, their own color schemes that correlate with the sites, the social channels, the email newsletter designs, advertisements and more. It was becoming a real chore for me to keep track of all these colors so I could refer to them when I needed to make sure I was matching branding for any particular site. Canva also offers the Canva for Work upgrade at just $9.95 per month (paid annually) or $12.95 monthly. Make no mistake here folks, I am in no way connected with Canva and the links I’m including to Canva are not affiliate links. 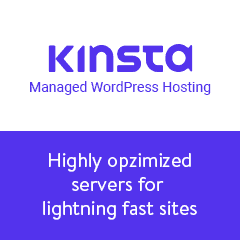 I’ve just found so much value in this service that I had to share with you! 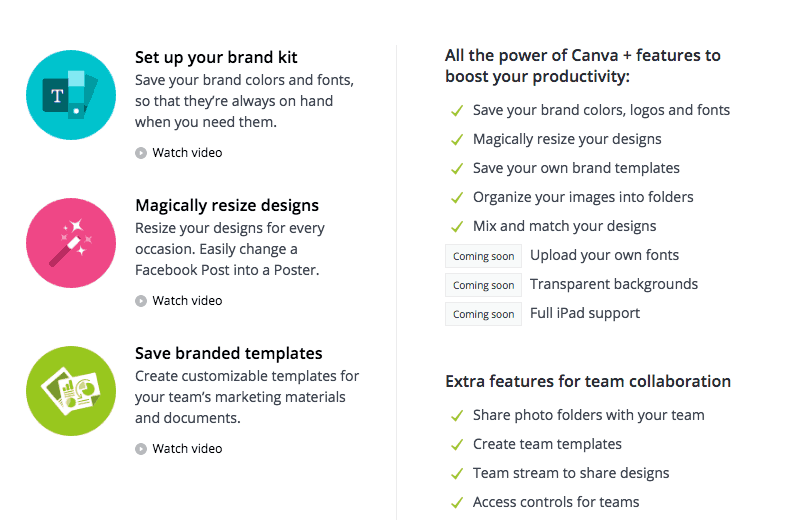 Here’s the full list of features and benefits found on the Canva for Work page. In addition to allowing multiple team members and saving design templates, the paid version of Canva also allows you to save your color schemes. That is, when creating anything new in Canva, your existing branding is right there in the color menus for you to choose. Watch this short video of me creating an image for this post using Canva. If you have questions about this tutorial or need help with one of the steps please ask on my forums. Good suggestion Julie! It really does have a ton of use cases. Thanks for sharing. 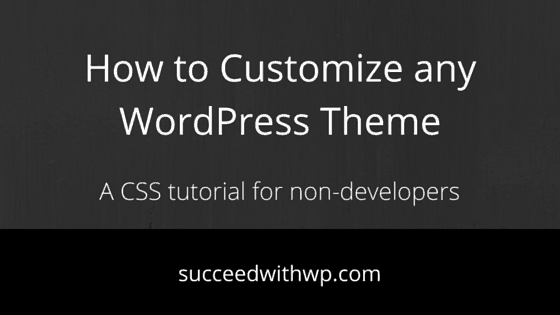 I also use canva for my blog and found it very useful. Hi Manish, thanks for stopping by and confirming it’s usefullnes. I see myself sticking with Canva for years to come. I’m really impressed by what Canva can do. I had a group of students this semester that used Canva to create large documents. It didn’t always turn out as smoothly as if they’d used an Adobe product, but it was pretty darn close! It’s a great program everyone should know about. Another great use case. I recently read a post somewhere of a blogger describing how she made an entire ebook using only Canva. She did report some issues downloading the file but said that if she downloaded it in smaller page chunks it worked great (although she had to combine the PDF pages again using an online PDF tool). 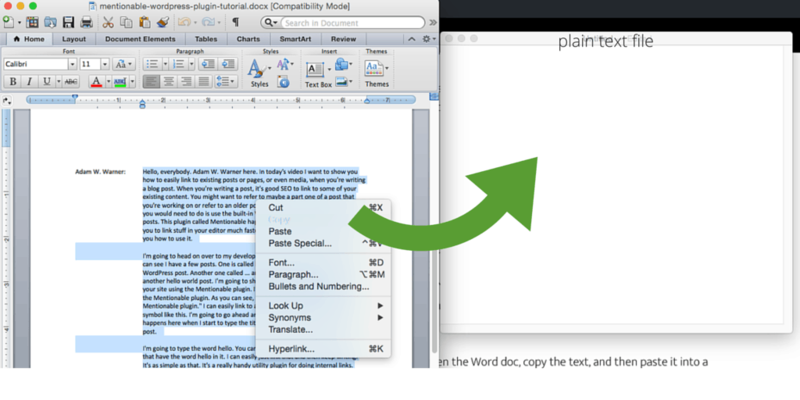 Still though, another simple tool to make checklist PDFs and that sort of thing too. Very informative! I love canva! I was debating getting photoshop, I had been making my blog graphics in Microsoft Publisher and they looked tacky to me. Then I discovered Canva a few weeks ago and it’s changed my life. It really couldn’t get any easier could it? Canva is great! Curious, can you share how you found this post? Was it in an FB group or through a Google search? Nice tutorial, thanks. I had never seen Canva before this, and now I will check it out. I usually do my own blog images with The GIMP image software (this is like a free PhotoShop program) or InkScape (for vector images). Canva does allow you to download an optimized web version, but more robust optimization options would be a nice addition. I was on the hunt for some info about web and graphic designing tools and found your post https://succeedwithwp.com/canva-blog-images/. I thought I’d reach out to you because I just put together a big roundup post on The Top 3 Most Effective Graphic Designing Tools on which 54 expert designers have contributed. Would it be OK to pass it along? I’d love to get your opinion on it. 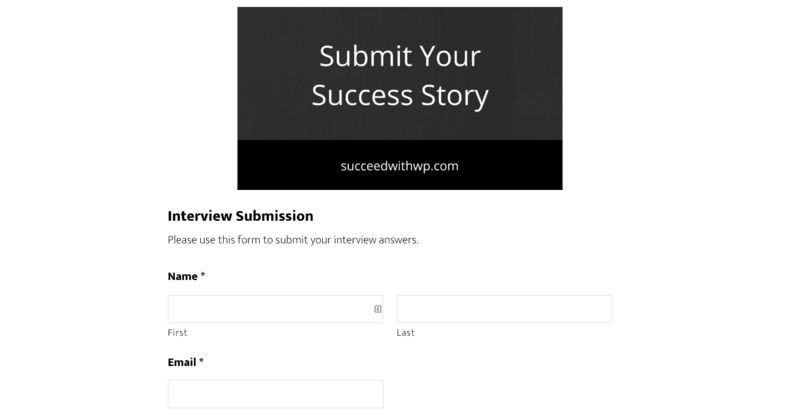 Either way, keep up the good work with succeedwithwp.com.